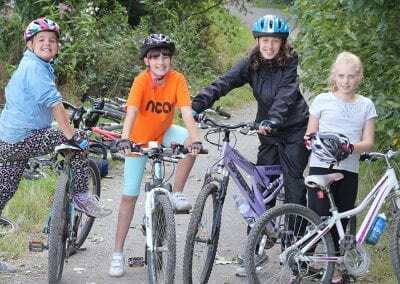 Our sister company, The Urban Cycle Centre, is a non profit who aim to reduce the number of old bikes going to landfill. Our preloved bike sales are held fortnightly! Teaching your child to ride a bike opens up a whole new and exciting world. 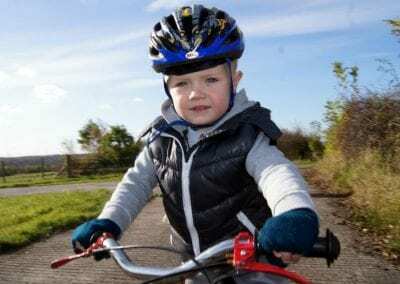 No more back ache for Dad, no more stabilisers, no more tears! 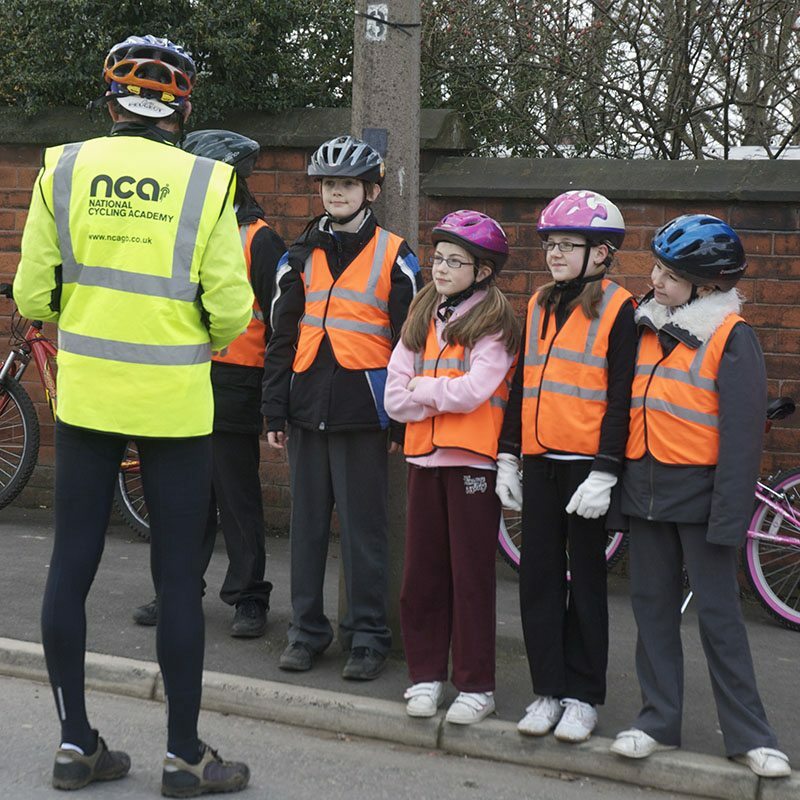 We are proud to offer Bikeability cycle training at the NCA. 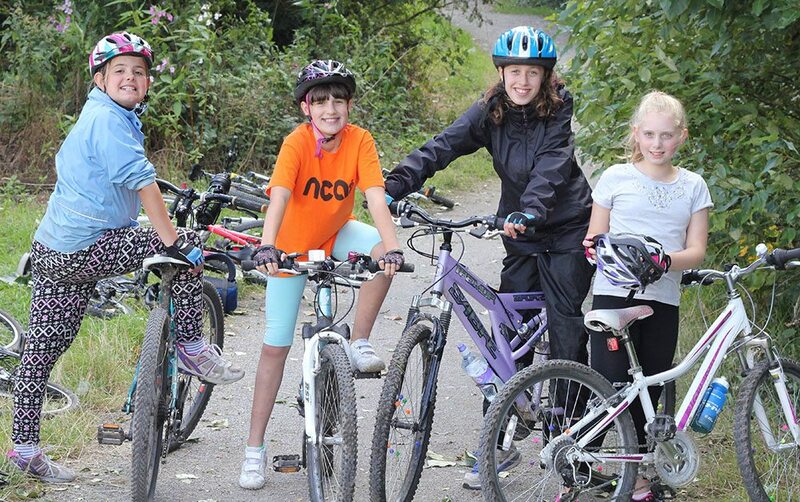 Whether you’re starting out or want to learn to use your bike with the upmost safety, there’s a level for everyone! 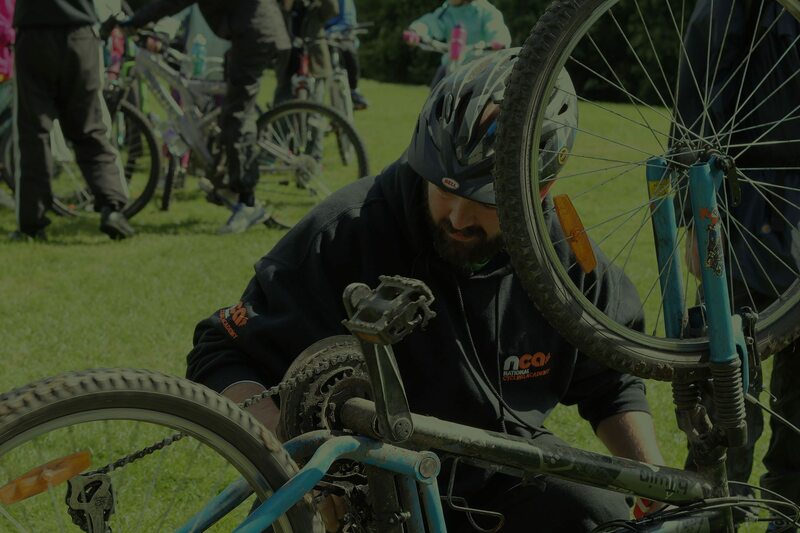 At the NCA we offer courses from experienced cycle mechanics that will give you the knowledge necessary to keep your bike on the road, and make sure it is safe to ride! At the Nationwide Cycling Academy we love cycling. It’s simple really. 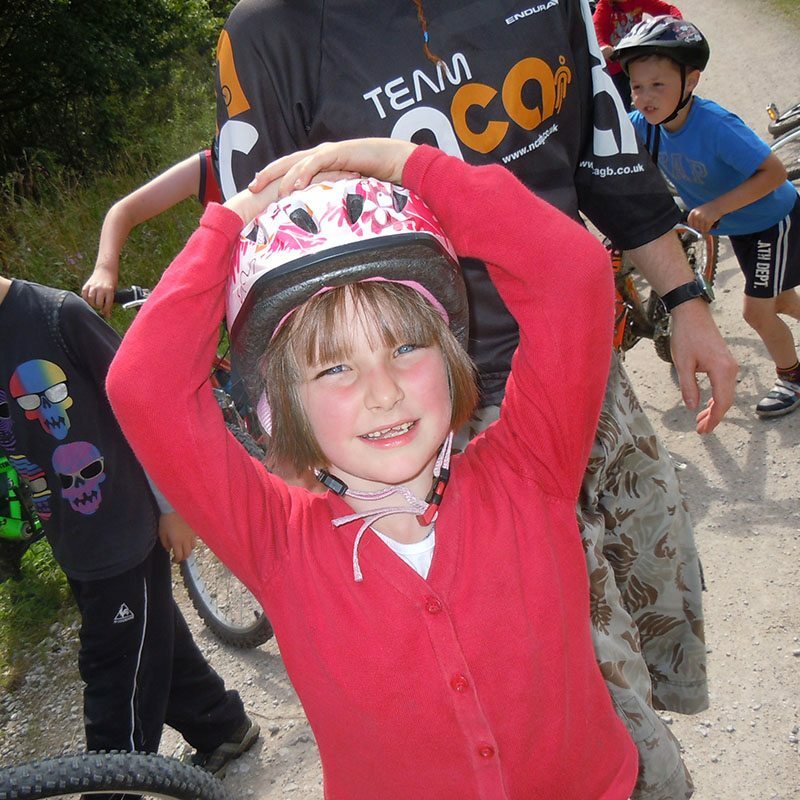 Anything from teaching a small child or even adult to ride, all the way to running advanced mountain biking courses, or providing essential cycle maintenance courses. It’s great. A fantastic outdoor activity and great for your all round health. 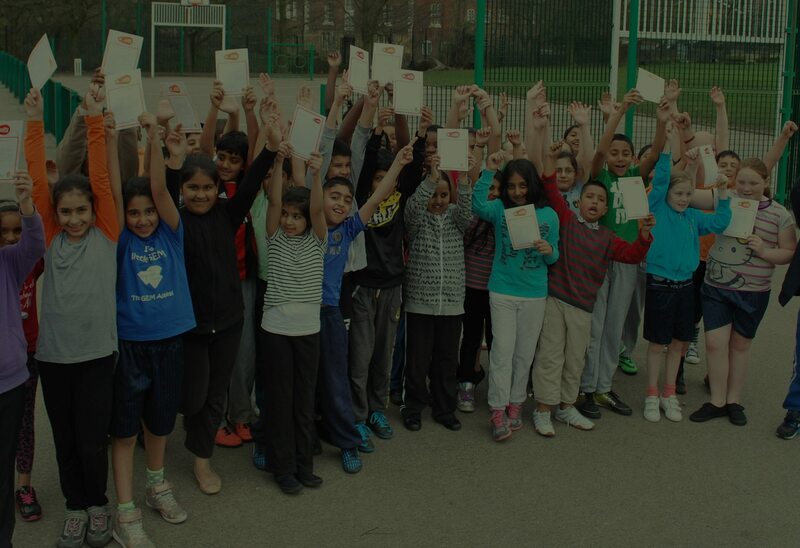 We’re also a community focused enterprise, supplying cycling activities at grass roots level to all ages and abilities through schools and other community events. But we don’t just love cycling. 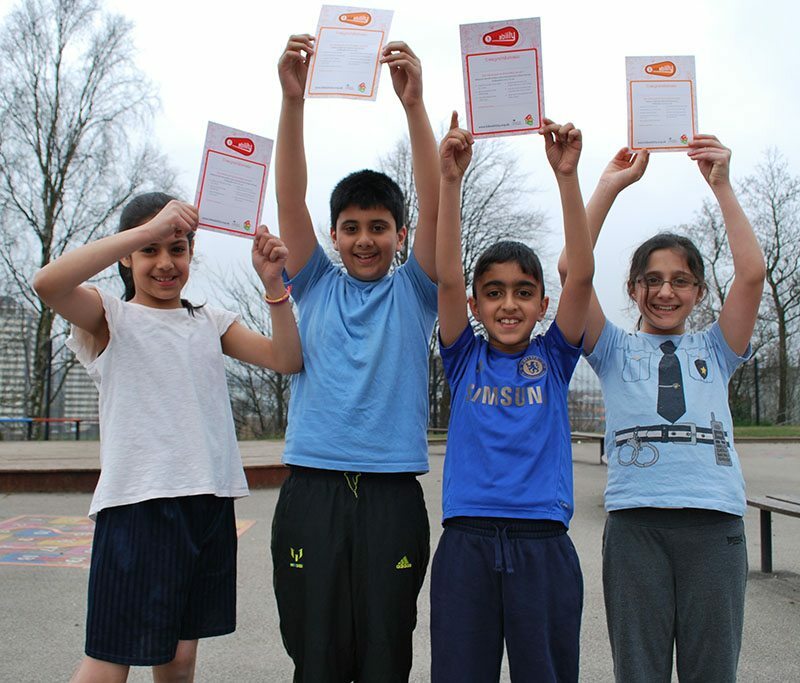 We’re also supporters of any healthy activity, so at Nationwide Cycling Academy we’re proud to sponsor and support local sports and community groups. 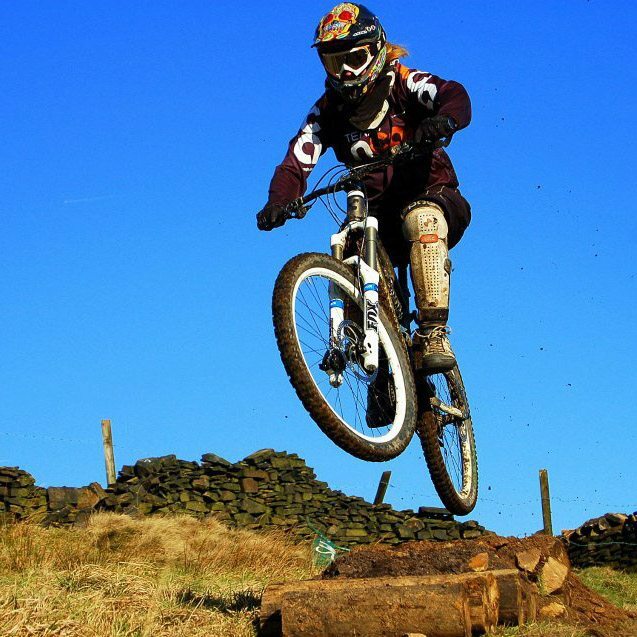 If you want to learnt to ride or just be more healthy, then why not see what we can offer. 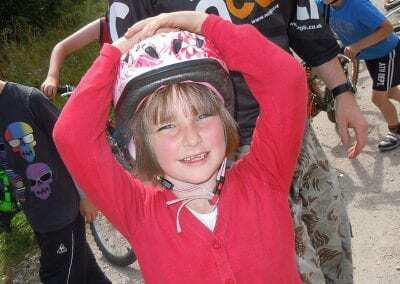 Does your child want to learn to ride, or perhaps you just need more confidence or want to get muddy on our mountain bike course. 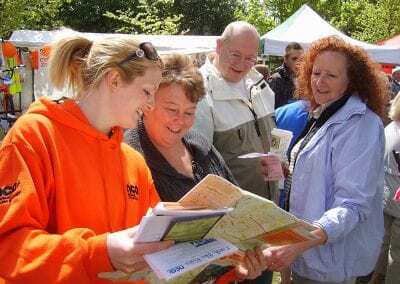 We provide a range of courses and activities for all ages – take a look at what we offer and book the course for you. At Nationwide Cycling Academy we’re lucky to be based in a country park, surrounded by gorgeous woodland and fields, with customised mountain biking tracks to courses for the younger ones. 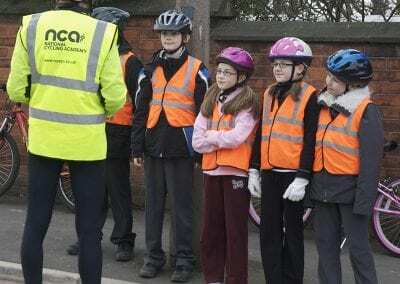 With our base near Manchester we can take the back breaking cycling lessons away from dad or mum with our Learn2Ride courses, we are able to work throughout the northwest offering Bikeability cycle training on behalf of Road Safety Teams and Sports Partnerships in schools. 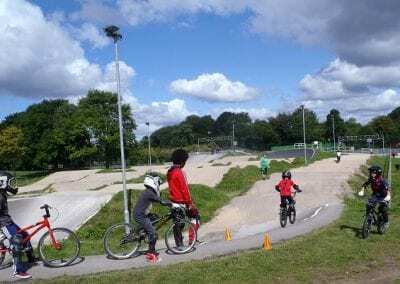 We can also nurture mountain biking talent or give parents some time during the summer holidays with our fantastic summer camps. With lots to offer feel free to get in touch or browse our courses. From young children to the over 60s anyone can learn to ride. 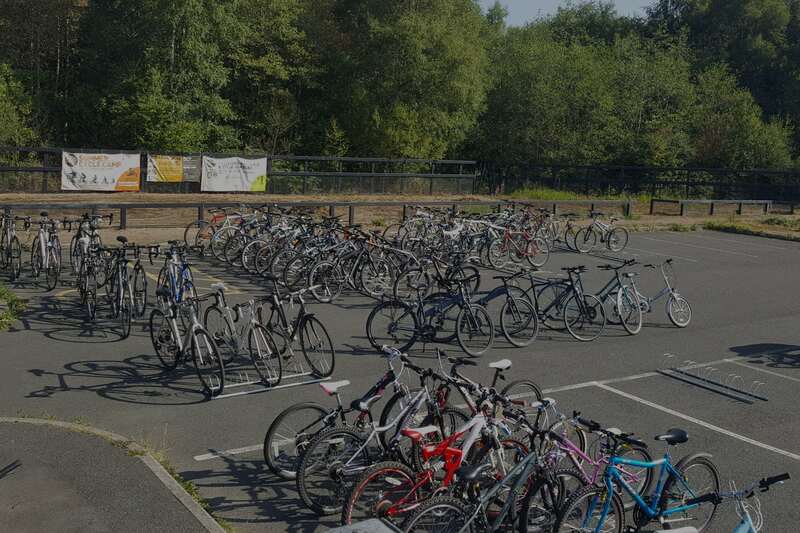 Last year Emma trained 263 new cyclists all by herself, with 234 learning within the first hour. Anyone can do it and it's never too late to start. 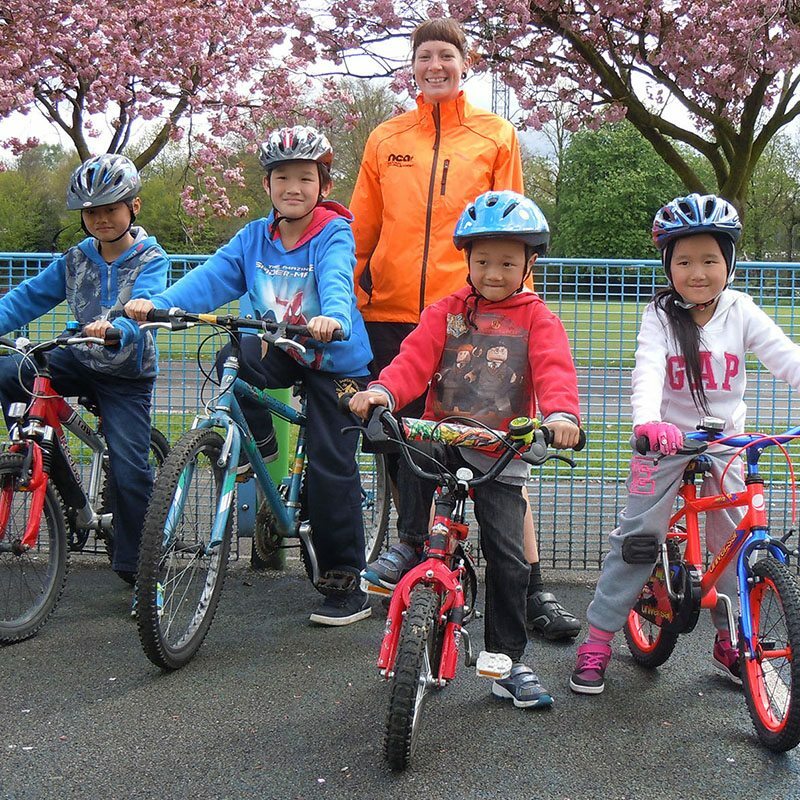 Each day consists of cycling activities designed to build confidence, enhance cycling skills and increase riders’ cycling all round abilities. 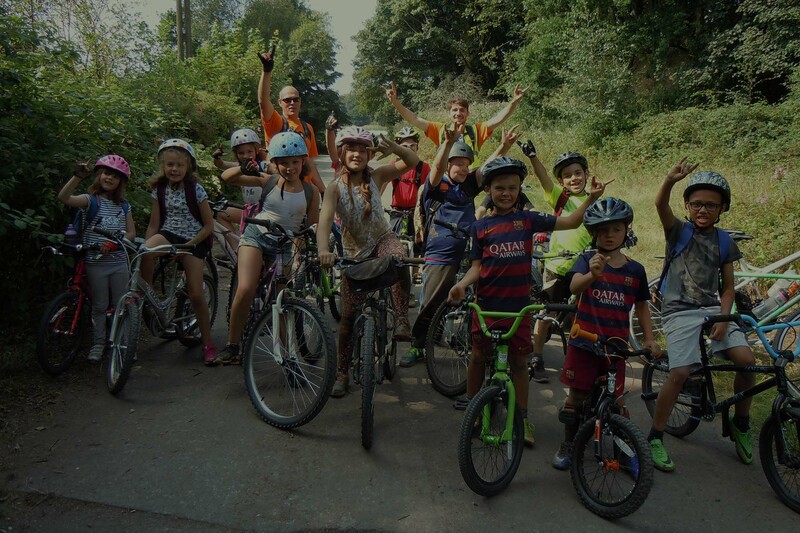 Get more from your cycling at our 2019 Summer Camp! Located in the stunning Philips Park in Whitefield, just off the M60 at junction 17, we’re proud to work closely with the Forresty Commission and many local authorities, delivering cycle courses around the North West and at our woodland base.